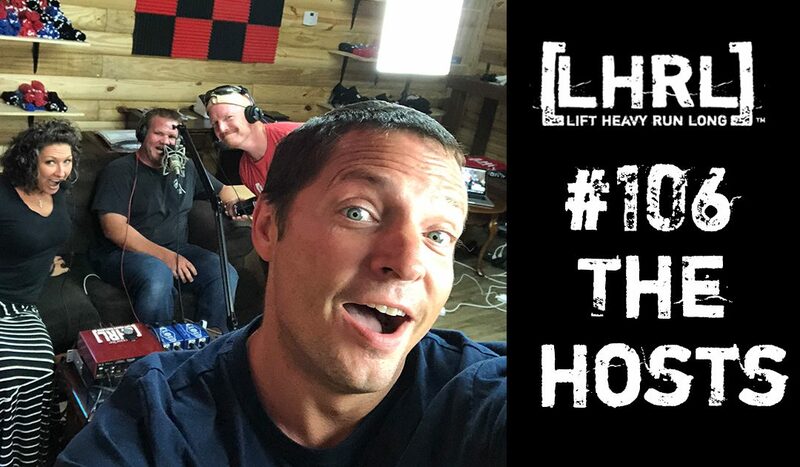 This week on the Lift Heavy Run Long® Podcast we did not have a guest. Some of my favorite shows are when it is just the four of us and we get to kind of relax and talk about what is going on with us and the LHRL® Community. It is nice to have a show where we get to interact with the audience a little bit and cut-up a little more than usual. I say this all the time, but podcasting is one of my favorite things in the world. I feel so blessed to have friends who are willing to make it a priority, a fun-loving wife that likes to play and kid, and a community that supports us and wants to be a part of the show. I really do love you guys and I appreciate you making my existence so much fun!